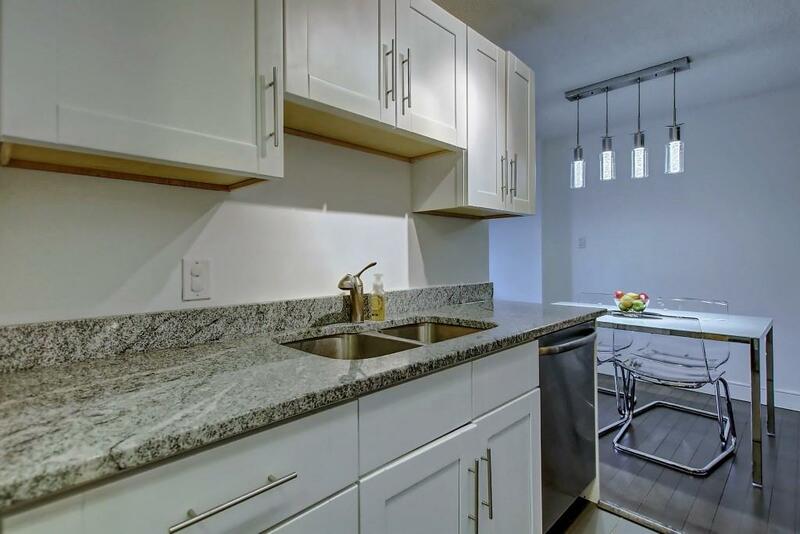 Super location facing downtown, this bright, contemporary unit is a great home! 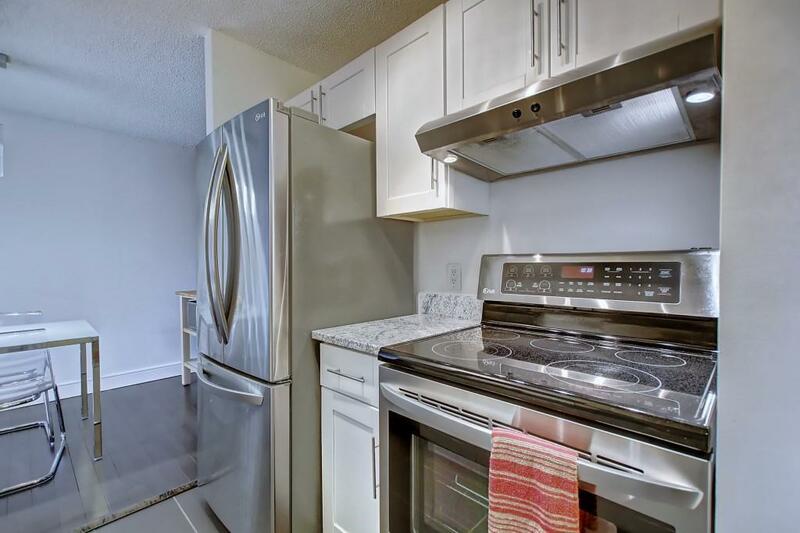 Newer flooring (no carpet), kitchen with stainless steel appliances, newer countertop and cabinetry, newer bathroom and built-ins in the large master bedroom welcome you home. This is comfortable space with a large balcony with room for your barbecue. 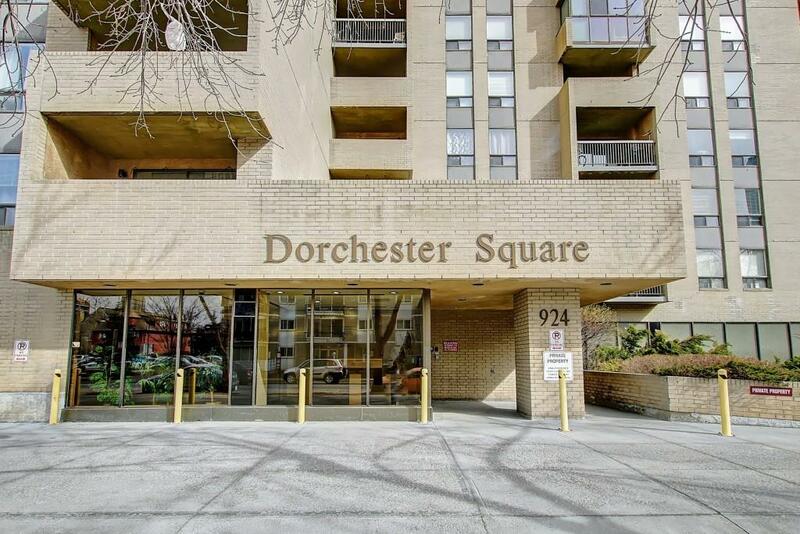 Dorchester Square offers an exercise room/gym with updated equipment, saunas, squash court, party room and community garden. Close to 17th Avenue happenings and restaurants too! Exterior parking. Great public transport! 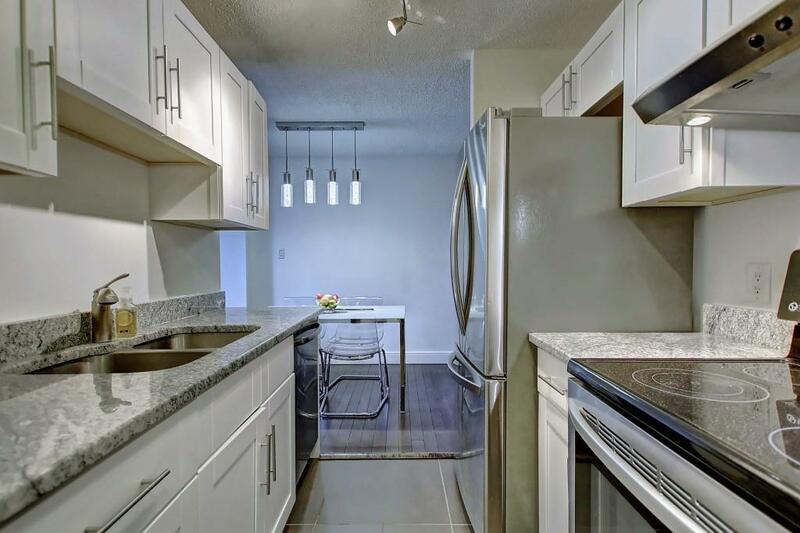 Listing provided courtesy of Knag Real Estate & Property Management Ltd.. © 2019 CREB®. All Rights Reserved.